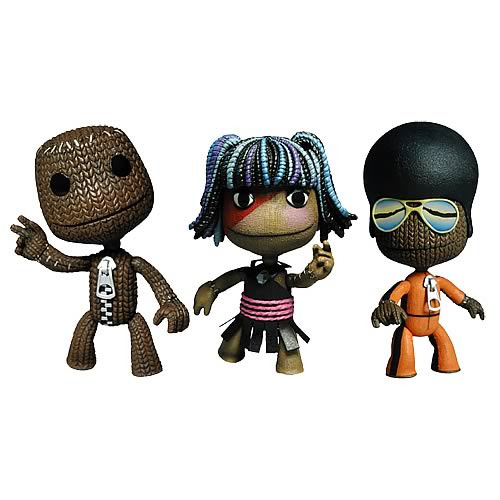 Shopping for LittleBigPlanet Action Figures? The popular game comes to life! Highly detailed 4-inch tall figures!